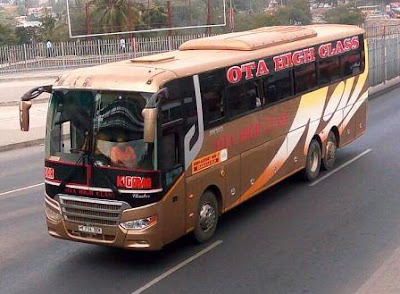 Ota High Class Is a Passenger transportation company which has been in the Industry since 2011 by that time playing the Dar es salaam to Iringa routes. 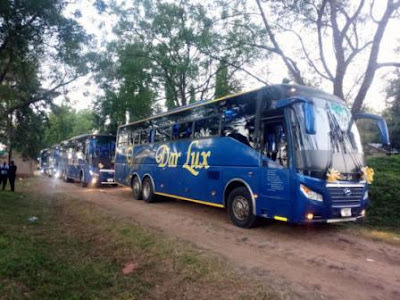 This company started the long distance trips from Dar es salaam with their Mini buses before they made a huge innovations in their Fleet list. 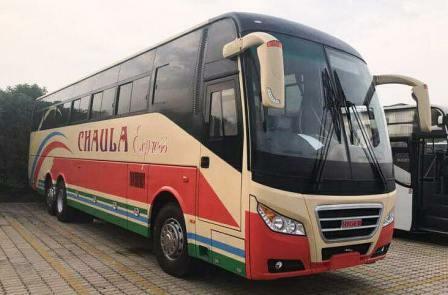 It is one among the Tanzania's bus company which have a good stock of Coaches in their list, Though they were started with a few Mini buses but they have managed to make a huge Investment by adding Chinese bus models like Zhongton, Yutong and Higer. 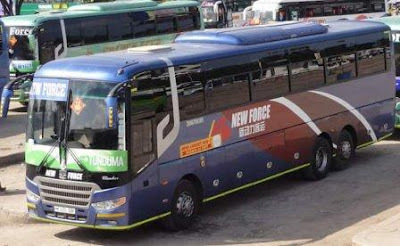 They proud to be Tanzania favorite transport bus company, offering quality unique services at a lower price. They provide scheduled daily transport services to passenger who travell from Dar es salaam to Northern Highland and Lake zones. They have a pick up point at some major towns where their buses pass through to their destinations. They also transit Parcels and other small baggage for a fair prices, The security of your Parcels belong to them. Chaula Express was established more than 20 years ago by that time serving the Southern Highland regions of Mbeya and Iringa with a daily trips. 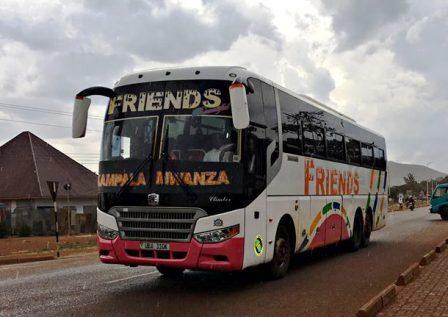 They started as a small company with a few mini buses providing services in the region before they expanded their services into a big company. 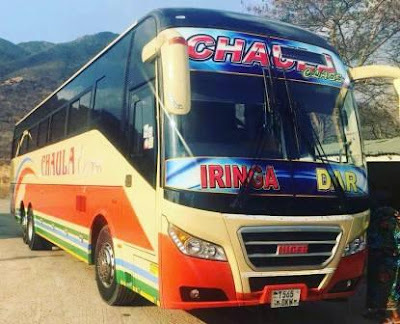 Chaula Express has now innovated their services by Investing into a modern Coaches for a long distance trips from Iring and Mbeya to Dar es salaam region. 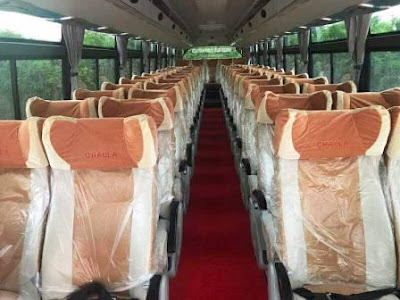 Before the purchase of Chinese bus models, They were using Scania buses with locally assembled bodies at Dar Coach manufacture. 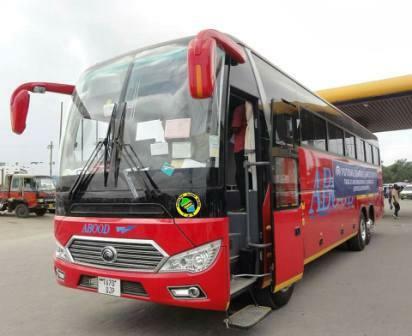 Though They still have Scania bus model for the intra-regional services in Northen Highland, The company now have expanded their fleet level by adding Chinese Higer and Yutong buses for the Dar es salaam route. They are providing Scheduled daily bus services from the Southern Highland to Dar es salaam and short routes within the Southern Highland regions. They have offices located in Mbeya, Njombe, Iringa, Morogoro and Dar es salaam, You can make your Booking by visiting their offices or by calling those phone numbers provided below. Chaula Express also they do transit Parcels to all regions where their buses used to go, They have a fair prices to meet all the needs of every body. 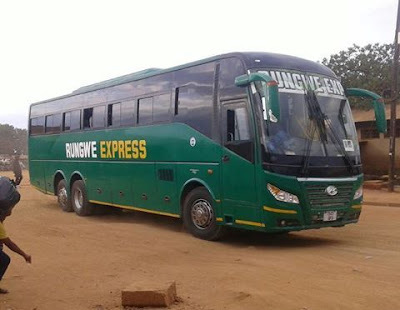 Nyehunge Express Is a Transport Company which is based in Mwanza Region and it has been in the Industry for more than 10 years. 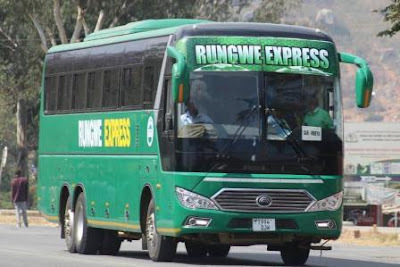 Initially the company was intra-region bus services, Serving passenger within the region but later on Nyehunge Express innovated their services by transporting their passengers out of Mwanza region. 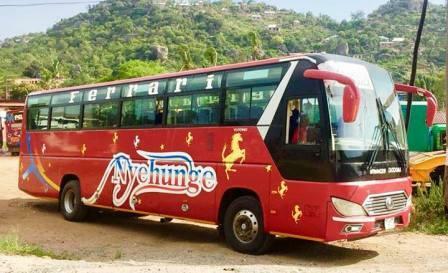 Nyehunge Express now is one among the giant and a leader in Mwanza to Morogoro routes with a daily scheduled service during the morning. They also provide services to other regions and towns of the Lake Zone, They are one among the best and respected company in the regions. 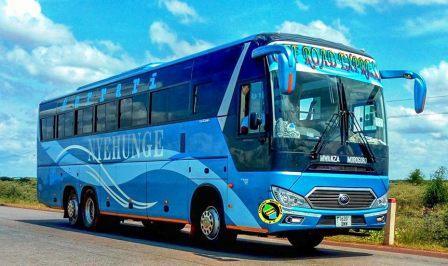 Upon the establishment of Nyehunge Express,, The company was using Scania bus model with locally assembled bodies but after the coming of Chinese bus in the Industry they made a huge innovations. 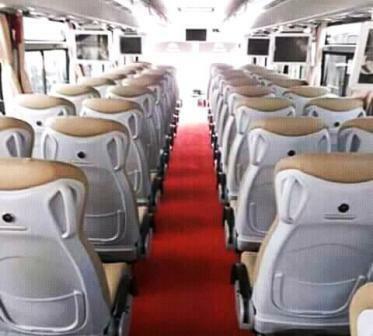 They have changed their fleet types to Chinese model of Yutong Bus and also they have added a King Long buses. Their buses are of Semi Luxury Class and they have featured with modern on board amenities to make your trip safe and comfortable. 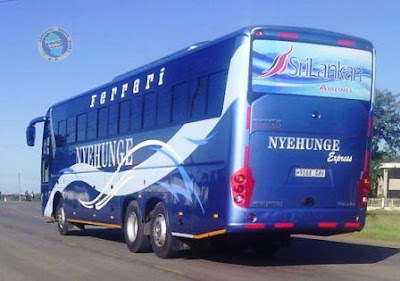 Nyehunge Express Is a passenger transport company and they ar in the Industry to serve passenger with a daily services in those routes where their buses used to go. They have a good customer services with sm,art staff to take care of you from their ofices to your destinations. They also specialize in Parcel Transportation from those regions where they have ofices and agencies to all the destinations where their buses used to go. Enjoy smart services with smart experience from Nyehunge Express Buss. 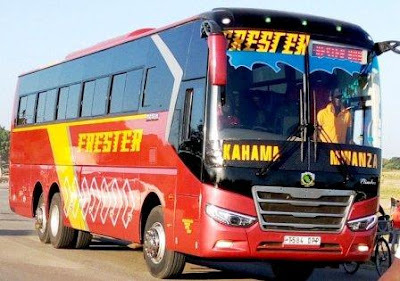 Frester Bus Services Is a Sub division Frester Investment Company Limited with headquarter in Dar es salaam and other offices in Mwanza. Frester bus services is one among the leading companyr of Passenger transport services in the Lake Zone, They are serving Mwanza regions to other Lake Zone Regions like Shinyanga, Kagera, Geita and other towns. 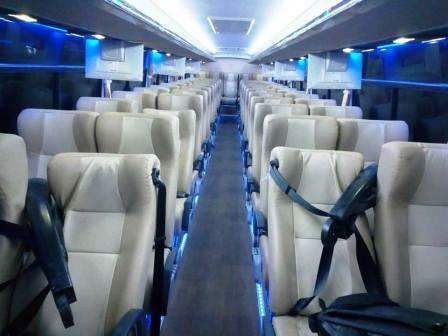 Frester Bus Company have a professional drivers and other on board as well as office servant who will help you to have a safe travell to all regions where their buses used to go. Safety in their priority to their customers and you will enjoy a good customer services staring from their offices, agents and on board by their host/hostess. 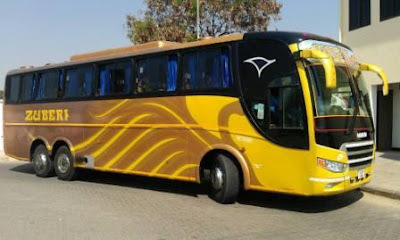 Frester Bus Company have a mixed fleet in their list but the most dominant type is Chinese Zhongtong Bus model, They also have Chinese Yutong Bus and Few Scania Bus Models. 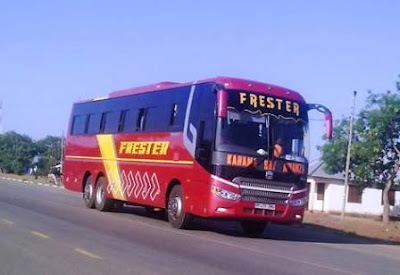 Frester Bus are established for daily scheduled passenger transportation services between Mwanza City and other regions in Tanzania. They offer a Public Transportation to their customer with a fair prices which is Industry rated. Passenger can book their Tickets in their offices located in all bus stations or their agents. You can also book your tickets by giving them a Call by using those number provided below. Their tickets are available to book in advance depending on the date yo have planned to travell. Apart from Passenger Transportation, The company also transit Parcels to all regions where their buses used to go. They also have other division for Cargo Transportation locally and across the boarder. 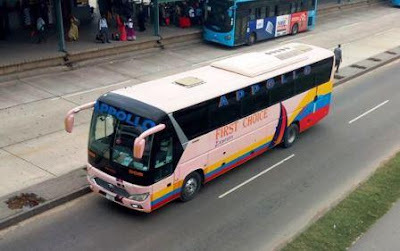 First Choice Bus Company also Known as Apollo Is a Dodoma based passenger transport company which was established on the year 2016 playing the vital role of PSV on the Dodoma to Dar es salaam routes. Few years just after the establishment of the company, They take over a major customer base in this route and they have imposed a great challenge to the dominant company like Shabiby Line and ABC Upper Class. Safety is their priority to their customers and they have well trained servant to serve you when you take your trip with them either to Dodoma or Dar es salaam and some stop between the journey. The company own a smart and modern bus which will leave you comfortable all the way long. 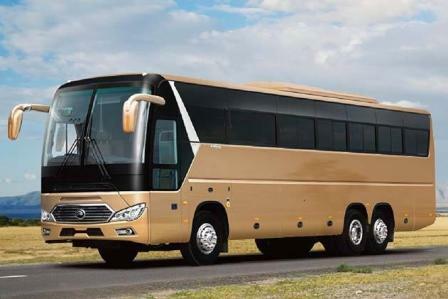 Upon it's establishment, The company bought Chinese Yutong bus F12 model and later on they added the advanced model of F12+ series. Also On board services like Offering soft drinks and bytes to their passengers available on all of their buses. 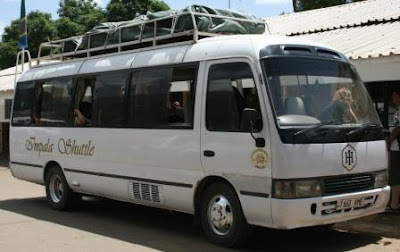 The company established mainly for the provision of Passenger transportation services between the Dar es salaan and Dodoma city with daily departure and scheduled services. They have a first class services as well as second class services depending on the type of the bus you have selected to travell with it. Apart from Passenger Transportation services, They also transit Parcel between the two cities with a fair prices to all. Security of your Parcels is the key concern of their company. 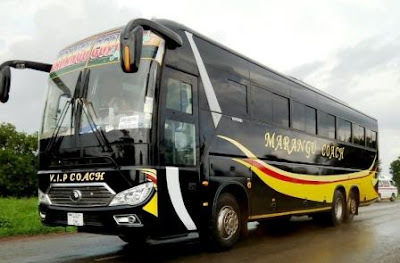 Marangu Coach Is a Passenger Transportation company which have been in the Industry since the late of 2015. Despite of the company name Marangu Coach, This bus company serve their passengers in the main routes of Dar es salaam To Arusha via Moshi with daily bus schedule. 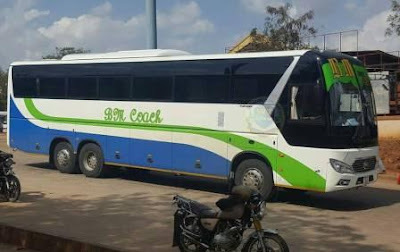 Marangu Coach is a relatively new company in the Industry but in the few years, The company managed to have a good reputation in the passenger transportation services. Most of the customers using this company enjoy the good services and better customer care from their servants. Upon the establishment of Marangu Coach, The company started with Yutong Buses, These were the F12 model and after few years of operations the company added to their list a new buses. 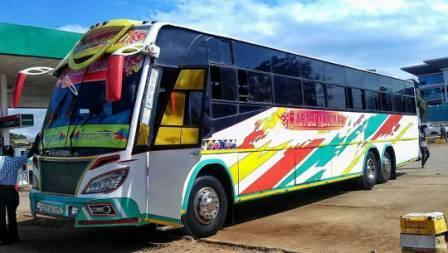 These also are Yutong Buses but this time with the latest model of F12+ with well customized on board features. Their buses are of Semi Luxury class with a lot of on board features like: 7 Television to entertain you all the way long, A/C services to cool down hot weather condition, Good sound system to refresh your mind. 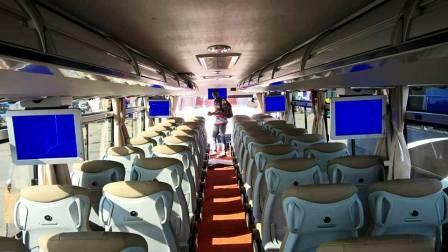 They also switch on free WiFi for their customers to enjoy smart internet and USB charging system available on each seat of the bus. They are also provide a soft drinks and bytes to their customers for free. They are providing daily scheduled bus services from Dar es salaam To Arusha and Vice versa. 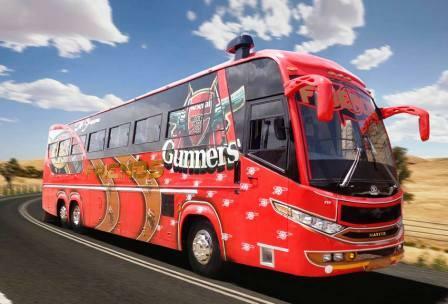 Their buses are leaving Dar es salaam via Bagamoyo and sometimes via Chalinze to Arusha with main stop in Moshi town. Thy have a specific Timetable for leaving each terminal and passenger can book their tickets at their offices located in each terminal or you can call the below provided number to make your booking. Apart from Passenger transportation service, They also transit Parcel with a fair prices to all towns where their buses goes or have a stop. Ubungo Bus Terminal Is the largest bus destination which located in Dar es salaam Tanzania with approximately of about 600 departing daily within the terminal. This is the busiest terminal among all in Tanzania with a lot of activities apart from transport services. 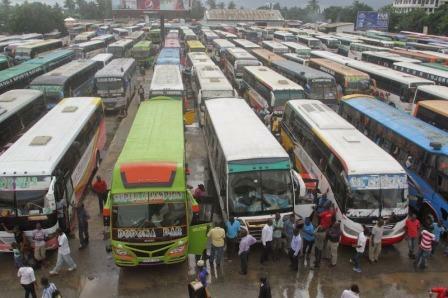 Ubungo Bus Terminal have large and enough space for bus parking and maintenance at the back side of the terminal. When you are in the terminal you will be able to make a Booking of various buses which depart daily for local and international trips. When you are in Ubungo Bus Terminal, Booking services made to be simple because all buses have their own offices room for booking and other services. Apart from their booking offices, They also have agents who are standing outside their offices and sometimes on the roads to welcome customers or passengers to their bus companies. When you are in Ubungo Bus Terminal be aware of fake agents who can make intelligence robbery/theft to you, They claim themselves as an agents of a certain public bus. One of the beautiful attraction when you are at Ubungo Bus Terminal is the presence of the Fly Over bridge for Pedestrians who are crossing the main roads from one side to another. This bridge make Dar es salaam city to have a beautiful views and this bridge now act as a Tourist attraction especially for local people who are coming from upcountry. During the Morning or Evening time you will find a lot of people standing over the bridge for refreshment by looking at the beautiful views of the city and the terminal as well. Situated in Dar es Salaam, 10 km from Kariakoo Market, ShaMooL Hotel has a shared lounge and rooms with free WiFi access. 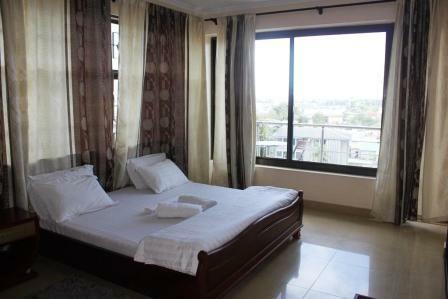 Lantana Hotel offers accommodation in a quiet location at Sinza Kwaremi, Dar es Salaam. The hotel is 1 km away from Ubungo Bus Terminal and 5 minutes' drive from Mlimani City Mall. Offering a restaurant, MIC Hotel is located in Dar es Salaam. Free WiFi access is available. Each room here will provide you with a TV, air conditioning and a balcony. There is also a refrigerator. Featuring free WiFi, a restaurant and a terrace, Silver Paradise Hotel offers accommodation in Dar es Salaam, 2 km from Ubungo Bus Station (Dar-es-Salaam). Guests can enjoy the on-site bar. 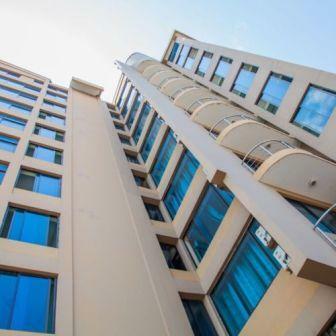 Set in Dar es Salaam, Landmark Hotel Ubungo boasts free WiFi and secure and accessible parking. Gusts can enjoy a drink at the onsite bar. The air-conditioned guest rooms come fitted with a wardrobe. Set in Dar es Salaam, within 7 km of Kariakoo Market and 10 km of Kivukoni Fish Market, Riverview Hotels Apartment offers accommodation with a shared lounge and free WiFi. 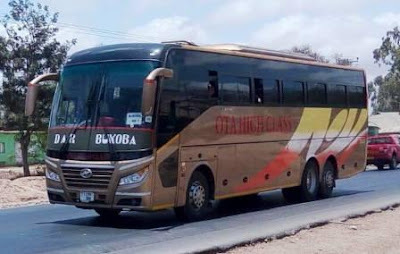 Tanzania have many Bus Companies and Coaches that connect Towns, Cities and Villages in all zones of the country. 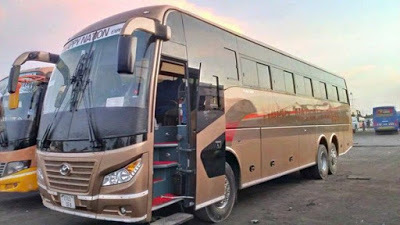 The Passenger transport Industry In Tanzania is dominated by Major Bus Companies and other newly emerged bus companies and coaches. 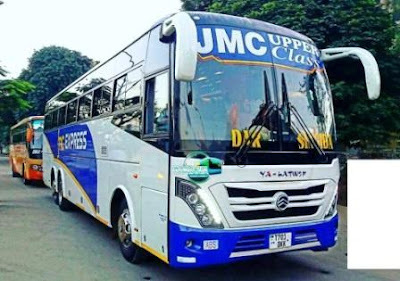 They are all providing the best services to struggle for their best reputations though other companies and coaches have poor bus services. 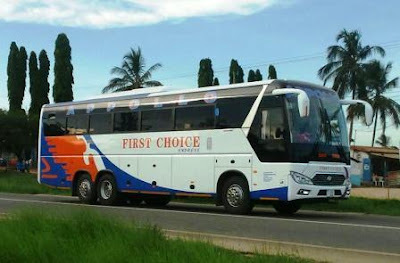 Travelling by Bus in Tanzania will give you three options to choose depending on your budget, either travel on the cheap side with Ordinary Class buss which have 2 by 3 seating arrangement, Or Semi Luxury bus with a economy budget and the coaches have 2 by 2 seaters and the last one is Luxury Class where all features are available on the bus with 2 by 2 seaters while other have 1 by 2 seating arrangement with on board toilet. Usually there is no bus office or cash register to buy tickets after 9.00 PM. You have to buy tickets from a street vendor, but be careful to check it twice as there are scams about false vendors, who sell you fake ticket and disappear. It is best to approach the bus and talk to driver directly or getting into the bus offices directlty. Always keep the ticket until you are on the bus and bus conductor checks it out. Most of the long distance Luxury and Semi Luxury buses make fewer stops, are less crowded and depart on schedule. 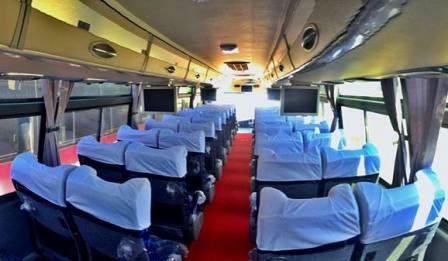 Some have on board toilets and A/C, and the nicest ones are called luxury buses. On other side, the only option is ordinary buses, which are often packed to overflowing, stop often and run to a less rigorous timetable. Fares are basically fixed, although overcharging happens, But also you may find yourself in negotiations with the Ticket sellers and you may get a discount on prices you pay for a single routes. 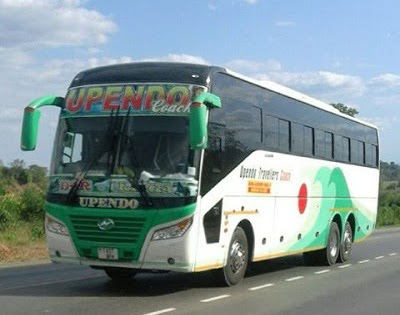 Trip From Dar Es Salaam To Tunduma is a whole day travel by bus and even a private car. It is a long distance trip and this include some other routes which are within the Dar es salaam to Tunduma Route. 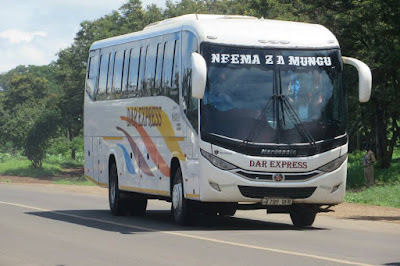 As this route passes through Morogoro regions, There are other routes which also are independent like Dar es salaam to Iringa, Dar es salaam to Njombe and Dar es salaam to Mbeya All these routes are known as Southern Highland routes. 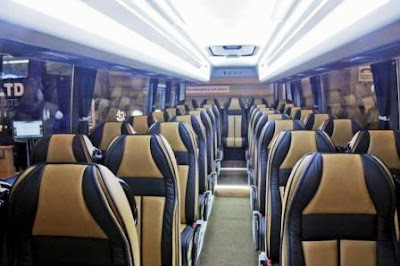 These routes are dominated with Semi Luxury buses, Most of them being a major competitor in thses routes and some remained few buses are of Ordinary level. 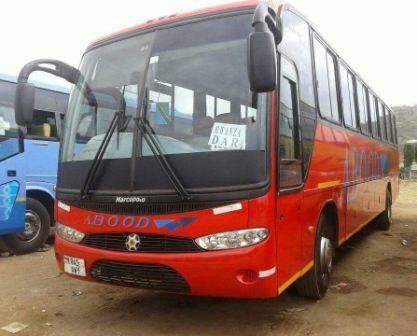 There is an one way buses from Dat es salaam to Tunduma via Morogoro, Iringa and Mbeya. Distance by bus from Dar es salaam To Iringa is 502km, To Njombe is 716km, To Mbeya is 829 while to the final destination Tunduma is 929km. 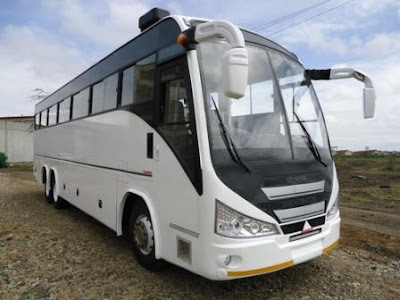 Are Youn Looking for a Bus transport from Dar es salaam to Morogoro town and other towns and cities along the Lake Zone regions? 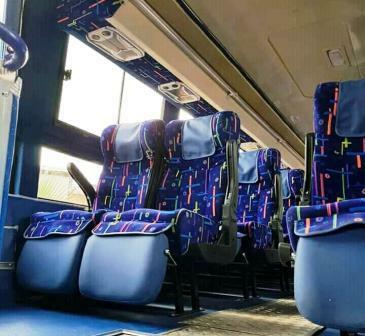 Here you are and we give you a list of some recommended bus companies to use while you are traveling along those routes. 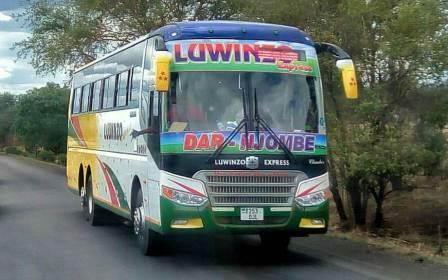 Dar es salaam To Mwanza is one among the longest routes in Tanzania and buses are travel for either one or two days. Despite that Long Distance travel, there are some routes within that Long distance trip. These routes doens't have a Full Luxury bus class, Many of their buses are Semi Luxury and other are ordinary level buses. 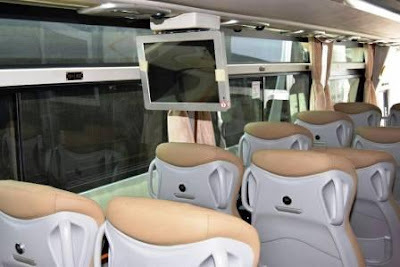 But many Semi Luxury Buses has on board entertainment and other services like drinks, bites, Ac and WiFi. Their seat arrangement are 2 by 2 while those Ordinary level are 3 by 2. Distance on bus travel From Dar es salaam to Morogoro is 193km, To Dodoma is 583km, To Singida is 702km while to the final Destination Mwanza is 1145km. The distance from Dar es salaam up to Singida by bus is a single day travel but to Mwanza it will depend on the circumstance. 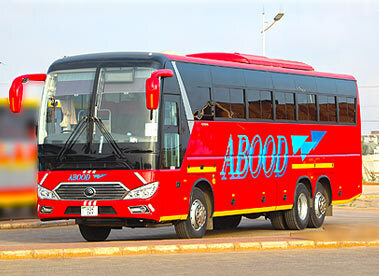 Abood Bus Services Morogoro To Dar es salaam Booking, Offices & Contacts. Bm Luxury Coach, Morogoro To Dar es salaam, Booking, Offices & Contacts. Shabiby Line Luxury Bus Dar es salaam To Dodoma, Booking, Offices & Contacts. Safari Njema Bus Dar es salaam - Dodoma, Booking, Offices, Contacts & Photos. 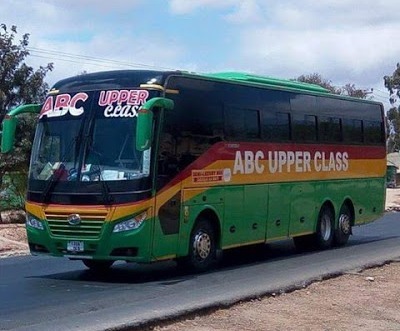 Abc Upper Class Dar es salaam To Singida, Booking, Offices & Contacts. 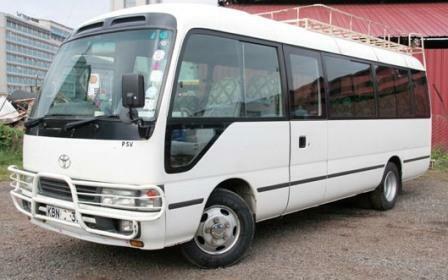 Zuberi Bus Services Dar es salaam - Mwanza, Contacts, Booking & Offices. 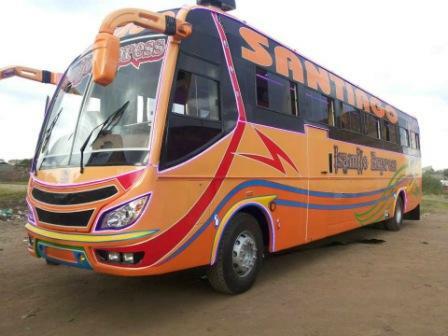 Isamilo Express Mwanza To Dar es salaam, Contacts, Booking, Offices & Routes. 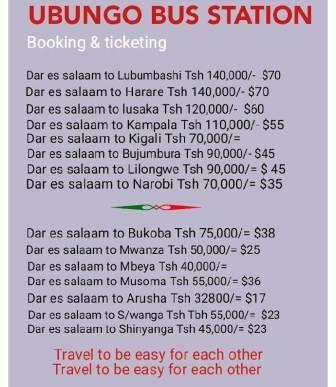 Are You looking for a Bus from Dar es salaam to either Moshi town, arusha or even Nairobi citu in Kenya?. We give you a list of some bus companies which travel in those routes. 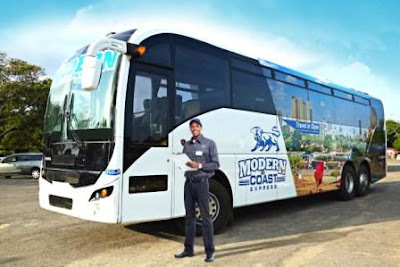 These routes are among the most popular in Tanzania, When you are traveling in these routes you will get a various choices of bus standards. Most of the buses company operating in these routes are using Semi Luxury buses and few of them are using Fully Luxury buses. 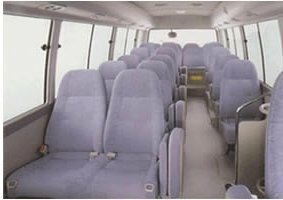 There are also some companies which use Ordinary Level with 3 by 2 seats arrangement. Trip from Dar es salaam to Moshi took almost 9 hours and to Arusha it's about 11 hours. The final destination in Nairobi bus travel took almost 16 hours. 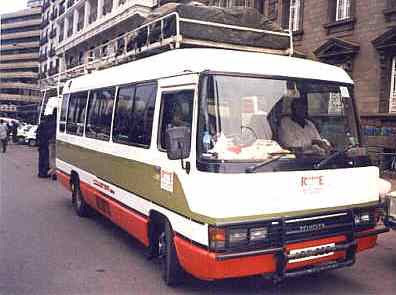 The distance from Dar es salaam to Moshi By bus is 552km, And if your trip reach to Arusha the distance is 631km. The final destination in Nairobi it cover 900km. All buses are traveling during a day and some hours in night up to 00:00hrs. 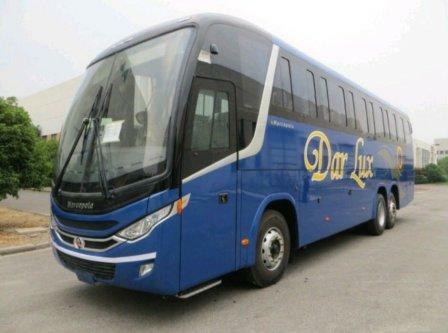 Dar Lux Bus, Dar es salaam To Arusha, Nairobi, Booking, Offices & Contacts. 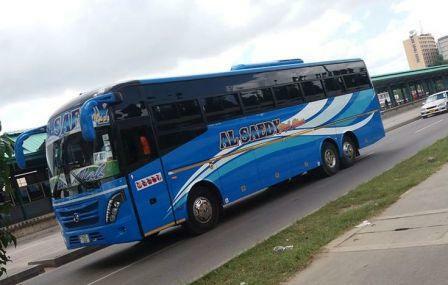 Dar Express Bus, Dar es salaam To Arusha, Nairobi Booking Office & Contacts. 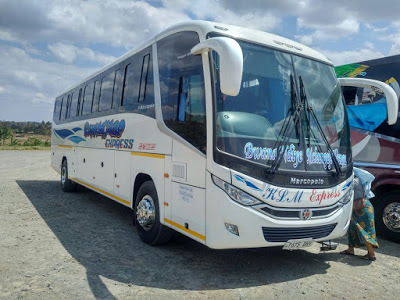 Kilimanjaro Express Bus Dar es salaam To Arusha, Booking, Offices & Contacts. 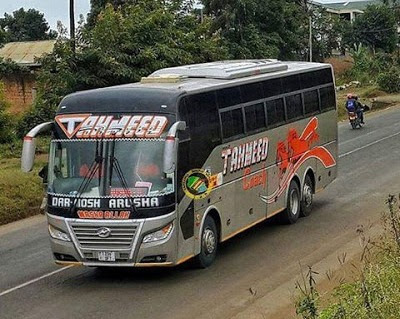 Tahmeed Coach Bus Dar es salaam To Moshi, Nairobi, Contacts, Booking & Offices. Modern Coast Bus Nairobi - Dar es salaam, Contacts, Booking, Offices & Photos. Happy Nation Express Dar es salaam - Arusha, Bus, Booking, Offices & Contacts.